As a politician who is a blogger it might surprise you that I seldom write about politics. I certainly hope it doesn't offend that I choose not to use the Middle Age Bulge blog as a soapbox. I'm quite happy writing about all the other wonderful and interesting elements of life, like my favourite things. Here are a few that are jumping out at me tonight. My buddy Graham took Heather and I to a Ron Sexsmith concert a few years ago. I had become a fan long before that thanks to the incredible music accessibility provided by iTunes. 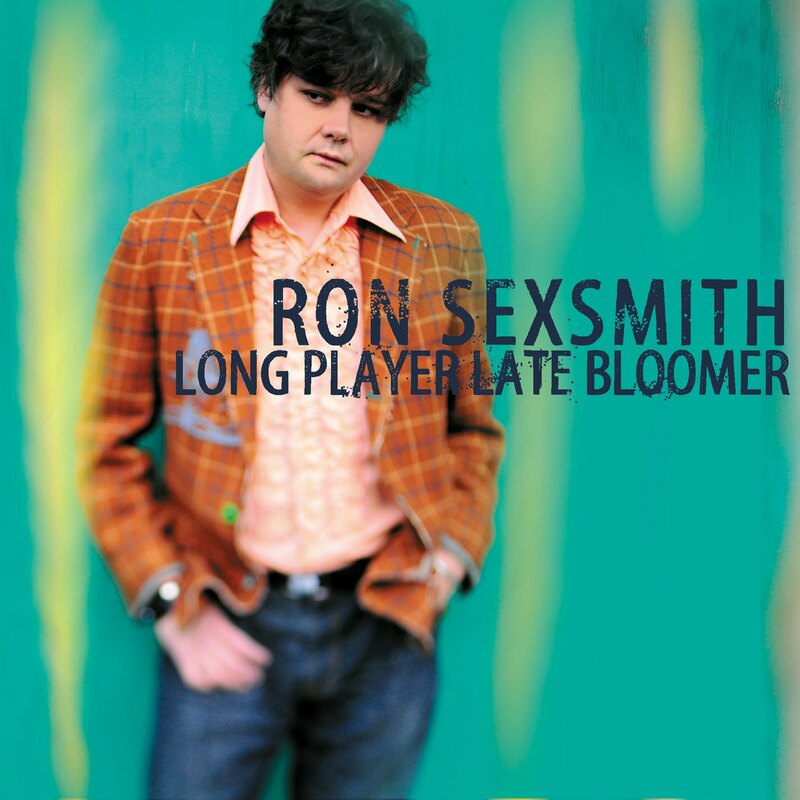 A songwriter that is revered by other artists from around the world, Sexsmith offers up tunes that are remarkable in their freshness, and profound in terms of their relevance. "Tomorrow in Her Eyes" is the song that rolls through my head when I think of my beautiful wife. It is resonant with all the deep feelings that anchor our relationship. Ron's latest album is on top of my list this month as one of my favourite things. Heather and I have been slamming through some of the best television dramas of all-time: The Sopranos, The West Wing, Mad Men, Six Feet Under, to name but a few. I had read somewhere that the most critically acclaimed was The Wire created by David Simon. 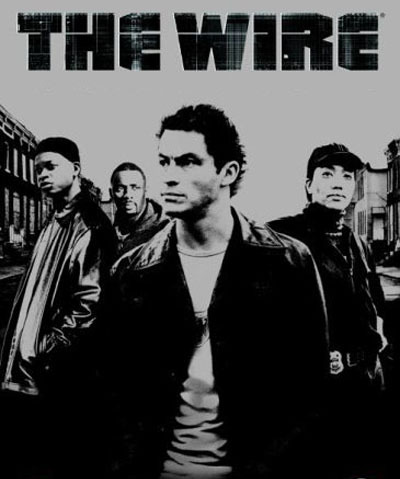 Its 60 episodes ran over five seasons between 2002 - 2008, depicting different views of crime in metropolitan Baltimore. I mentioned our insatiable love for the show to an RCMP Constable recently who quickly shared with me that the series is required viewing within the Force. It's easy to see why; it's absolutely brilliant. We look forward to our nightly dose of The Wire with intense anticipation. Oh my goodness, if you haven't downloaded the album 21 by Adele, stop reading this blog and hop over to iTunes and get it. A 21 year old songstress from Britain, Adele Laurie Blue Adkins has one of the most striking and beautiful voices that I've heard in years. In some ways, hers is as drop dead original as Norah Jones's voice was when it emerged just shy of 10 years ago. 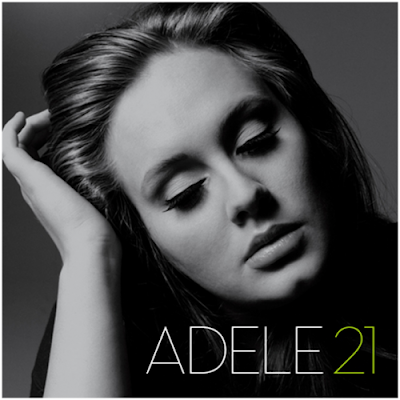 A little bit of roots with a country flare, and a vocal power reminiscent of the great Janis Joplin, Adele is a superstar. She continues to be perched on the top of the charts and for good reason. It's taken me a long time, but I'm finally getting a grasp on this Twitter thing. It is now the #1 way that I keep informed. Thanks to the 500 or so people that I follow, I have an effective news aggregator at my fingertips. I like to get in front of breaking news and whether it's the resignation of a Premier or the death of an aging Hollywood starlet, Twitter is my window on the world. In another way, it's my own little news channel, complete with 440 followers and 2,237 tweets to date. I even won the most tweets award at our recent NCMPR conference in Philadelphia. Sweet! In honour of the passing of Elizabeth Taylor (1932 - 2011) earlier today, I have to include one the classics of her illustrious career on this list of my favourite things. 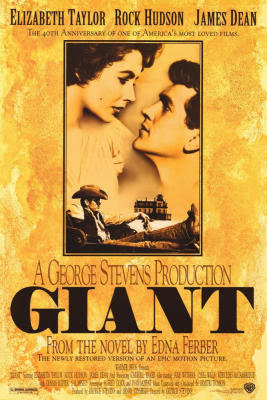 Giant (1956), directed by George Stevens, is a 201 minute Texas oil epic featuring stunning performances by not only Taylor, but also Rock Hudson, James Dean, and a young Dennis Hopper, among many others. It is sweeping in its storytelling and cinematography. Rent it today, sit back with the one you love, and raise a glass to one of the finest actresses ever to grace the silver screen. Why not make it a Liz Taylor marathon and add in National Velvet, Cleopatra, Cat on a Hot Tin Roof, The Taming of the Shrew, and Who's Afraid of Virginia Woolf? It's sad that she's gone, but I'm certain she's in a better place doing the moonwalk with Michael Jackson and snuggling in the corner of heaven with Richard Burton. Take a moment to absorb these 32 lines of verse from 102 years ago. Then pause to appreciate those people who are too often vilified in positions of leadership. Their burden is great, their courage unquestionable. One of my fav poems too Russell, besides Stopping by the woods on a snowy evening by Robert Frost.